Clearing is a UCAS service which is available between July and September each year. It is an additional opportunity for applicants to apply for a university course if they haven't already been accepted on one. you may already have your exam results, but have not applied for a course place yet. Whatever your situation, Clearing is an opportunity for you to find the right course and the right university to suit you. How can I contact Kingston University about Clearing? Our Clearing hotline will be open from July 2019 (where vacancies are available). Our trained operators are able to advise on course availability and will guide you through your options. Places available through Clearing are often very popular, so call us as soon as you have your results. As noted above, places available through Clearing are often very popular, so call us as soon as you have your results. We will publish our full list of available courses in Clearing on A-level results day on Thursday 15 August 2019. Read about how some of our students found their place at Kingston University through Clearing. 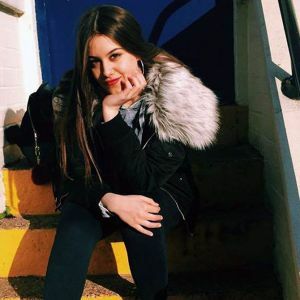 "It's a second opportunity to choose the perfect course"
Chaimaa Sajid Rahimi was casually scrolling through Facebook last summer when a Kingston University piece about Clearing caught her eye. 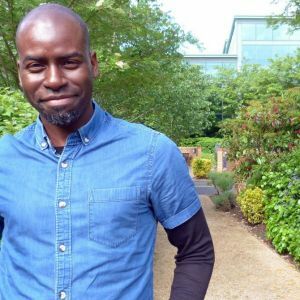 "I was over the moon when I got the place – it was like winning the lottery"
After eight years of working in the NHS, dedicated healthcare assistant Bello Aminu knew it was time to turn his passion for nursing into a caring career, but missing paperwork almost derailed his university plans. 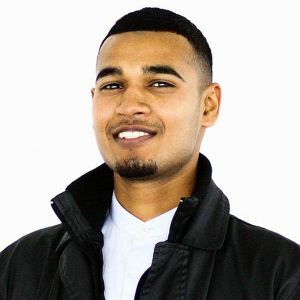 "The tutors and lecturers are really knowledgeable so it's a pleasure to be taught by them"
A car enthusiast who worked as a salesman for five years took the plunge to apply to Kingston University through Clearing after seeing his friends graduating and becoming successful.